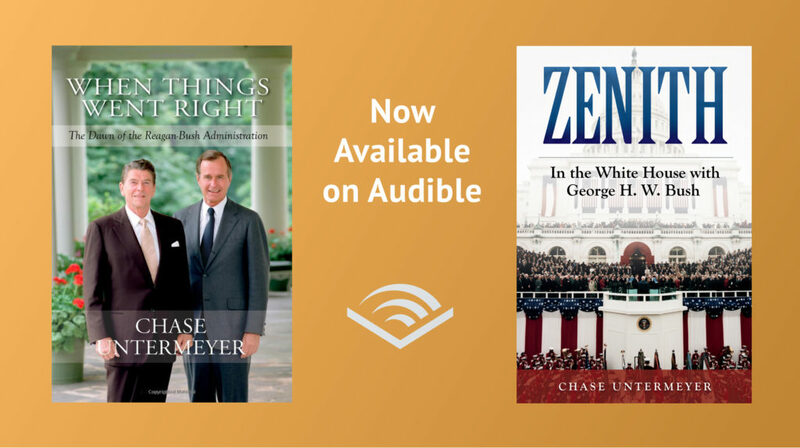 When Things Went Right is a colorful and insightful portrait of Washington at the beginning of the Reagan-Bush era (November 1980–March 1983) as lived and recorded by an insider in his personal journal. 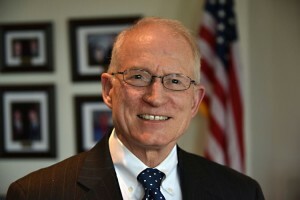 Chase Untermeyer was a Texas state legislator and former journalist when called to national service by his friend and mentor George H. W. Bush after the 1980 election. 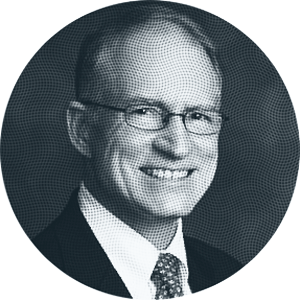 In his journal entries and subsequent annotations he describes how the Reagan Administration began to grapple with the major national and international challenges it inherited. He also reveals specifically how then–Vice President Bush, Reagan’s former rival, became a valued participant in this effort, in the process solidifying the vice presidency as a significant position in modern American government. 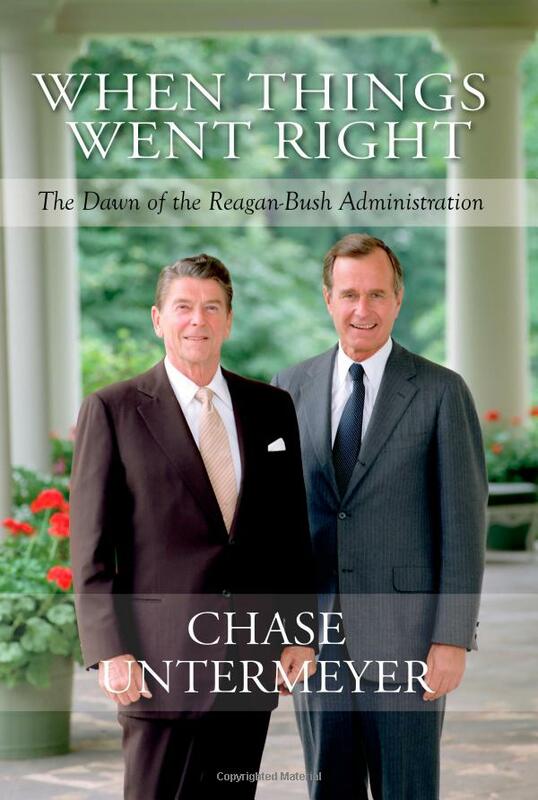 As executive assistant to the Vice President, Untermeyer saw how Bush, Reagan, and their top associates began asserting conservative principles on domestic, political, and foreign affairs. He captured in his journal not just the events of each day but also the atmosphere, the key personalities, and the witty, trenchant, and revealing things they said. The book’s long-lasting value will be in providing historians of the period with telling anecdotes and quotations that were caught and preserved with a reporter’s eye and ear. In addition to perceptive portraits of Reagan and Bush, When Things Went Right also features numerous cameo appearances by such diverse characters as Margaret Thatcher, Pope John Paul II, Emperor Hirohito of Japan, Clare Boothe Luce, and jazz great Lionel Hampton.